Community-led housing will be given a further boost today (23 December 2016) from a new annual £60 million fund which will help almost 150 councils tackle the problem of high levels of second homeownership in their communities. The Community Housing Fund will put local groups in the driving seat and help them deliver affordable housing aimed at first-time buyers in response to the problem second homes can cause in reducing supply. 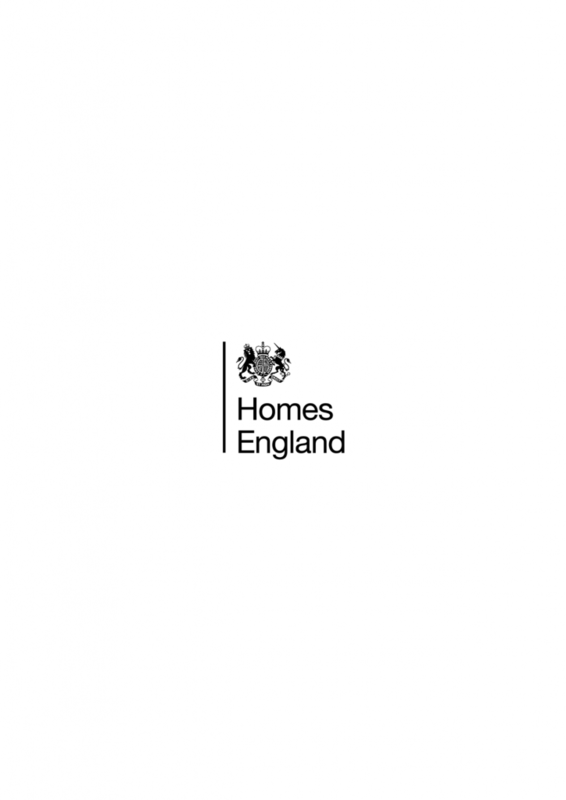 One third of the funding – almost £20 million – will be allocated directly to local authorities in the South West as this is the most popular region for second homes in England. It accounts for 21% of all second homeownership. Second home ownership in England is at an all-time high and is crowding out first time buyers and causing a shortage of available properties. Often second homes stand empty for a large proportion of the time which can also affect community cohesion, affect the demographics of an area and distort local housing markets. The high number of second homes can be a frustration for many who struggle to find an affordable home in their community. This new fund will help tackle that by boosting supply and make sure community groups are at the heart of delivering new homes so that this is a country that works for everyone. I saw for myself the great work community land trusts do on a recent visit to Cornwall and we want them to do much, much more. The funding will be targeted at the community-led housing sector and distributed to groups via local councils who know their area’s needs best. 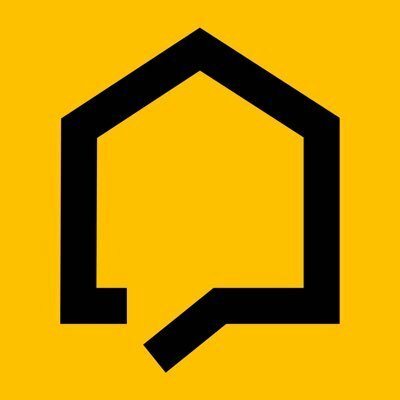 Allocating the funding to these housing organisations will put communities centre stage in deciding what type of housing is most needed. It will also offer an income stream to community organisations, in turn allowing them to reinvest in more housing or in other activities or services which will benefit their area. 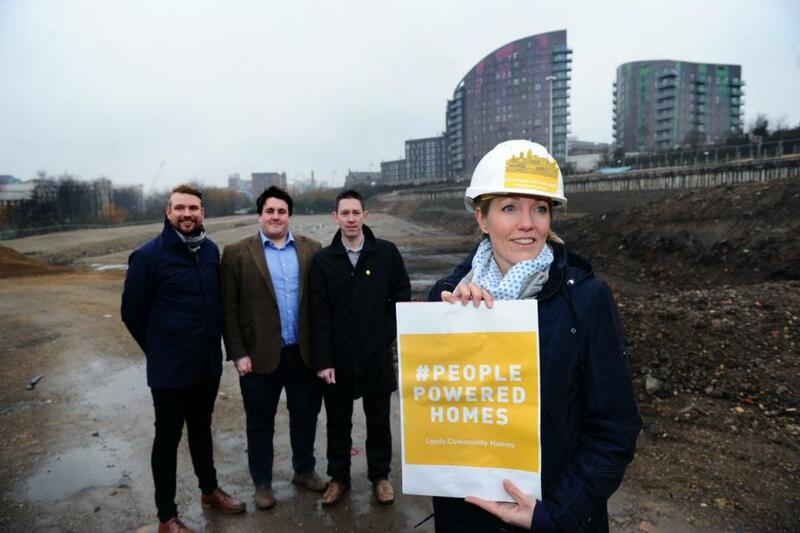 We are delighted that the government is backing community-led housing with this new fund. 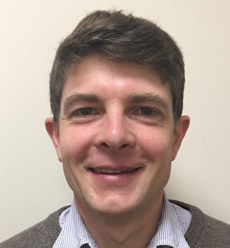 Every few days a new community-led housing provider forms to take housing into their own hands, providing homes that are affordable to local people. This fund could triple the 3,000 homes that Community Land Trusts alone already have in the pipeline. We are now looking forward to working with local authorities to help them use the funding in the way it is needed most and develop a strong community-led housing sector in their area. The first year of funding will be used to build capacity within local groups such as improving technical skills, setting up support hubs to offer advice, business planning and providing staff to review local housing needs. Funding the following year must then be used to deliver housing on the ground for local people. 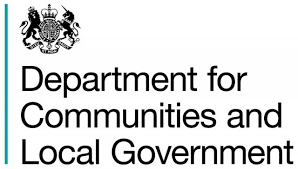 Local authorities will work closely with community-led housing groups and other stakeholders – such as the Community Land Trusts network or the Home and Communities Agency – throughout to ensure the right tools are in place to ensure efficient delivery of new houses in subsequent years. 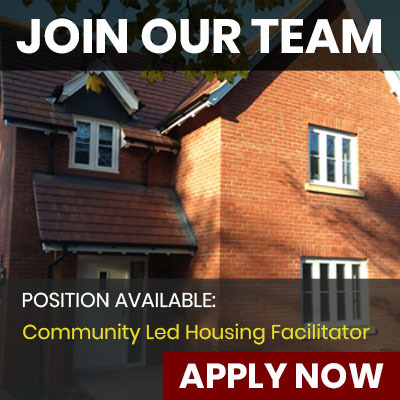 Community-led housing has many benefits. Planning applications from this sector are currently approved more often than other applications. Local concerns about building new homes can be allayed more easily because of local involvement from the start. The groups can also be an important link between the community and local authorities, having credibility among residents and directly representing the needs of the community.